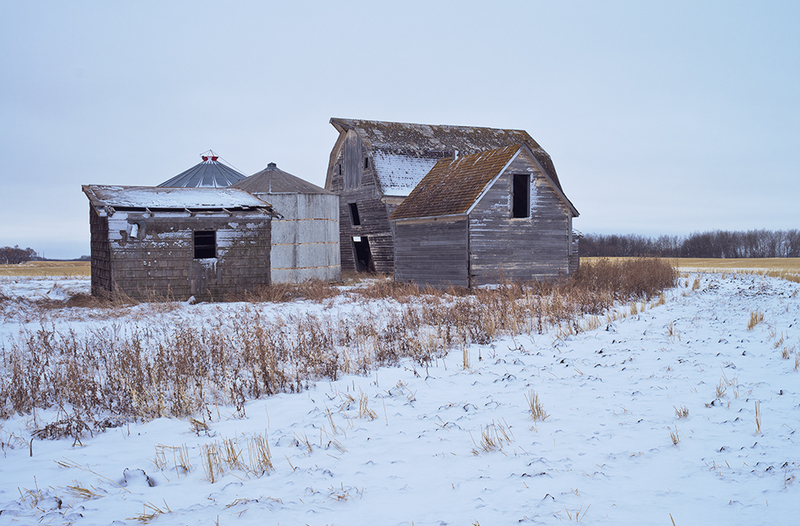 Outbuildings on an old homestead, featuring a leaning barn. The barn was built in 1914. Comments have been disabled—too many spammers.